AUSSIE RULES: A rising star at Coolangatta Junior Football Club has made history on the North Coast. 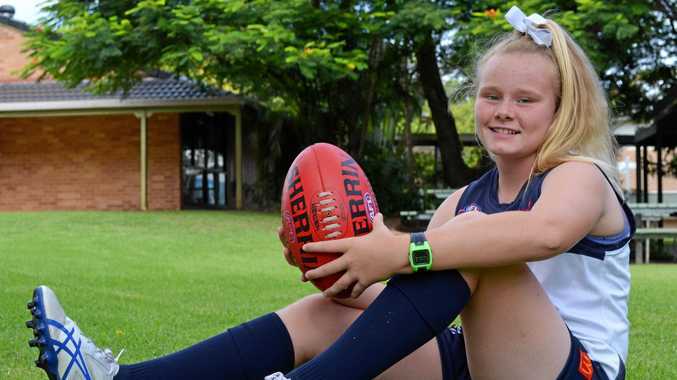 Banora Point Primary School student Alannah Welsh has become the first female to be selected in the North Coast AFL team, for the state titles held by the Primary School Sport Association. The PSSA offers a boys division only, making Alannah's achievement more impressive. The Banora Point youngster has played for several seasons, and got into the game after watching her brother play. "My brother when he was playing, I was always down there kicking the footy,” Alannah said. 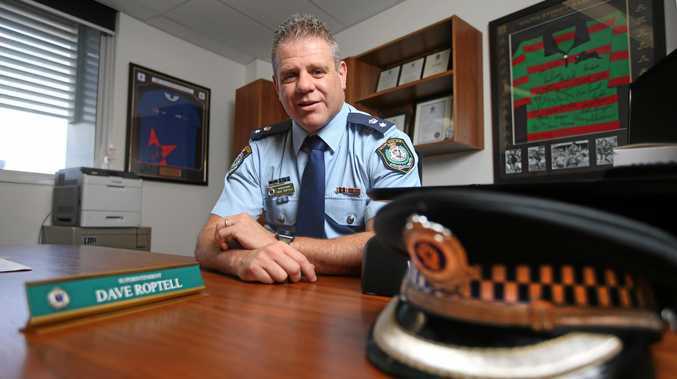 This year's state championships will be held in May in Cronulla. Alannah said she was excited about playing in the tournament for the first time, and could not wait to test her skills against some of the best juniors in NSW. "I love playing with the girls but I also love playing with the boys because they have that little bit more skills,” she said. Women's Aussie Rules has made plenty of ground in recent years. The success of the AFLW was on display last month when more than 53,000 people packed Adelaide Oval to watch the Crows defeat Carlton in the grand final. Alannah said she hoped that her achievement closer to home would pave the way for more girls to play the game and have the confidence to match up against the boys their age. "I think its great that other girls can have a chance in the future,” she said. The PSSA aussie rules competition will be played from May 21-23.